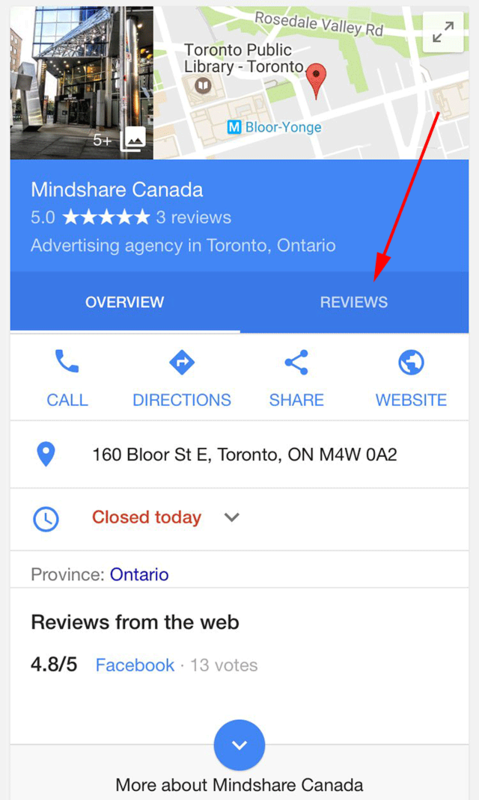 Our friend Sergey Alakov spotted yet another Google local test, this one is Google testing a tab approach to showing reviews on local knowledge panel cards. He posted a screen shot on Twitter showing the tab. I personally cannot replicate it but I find it a useful user interface. So instead of clicking on a reviews link and it taking you somewhere else, it will just tab between the reviews and the local business data.